This image was taken at vandalur zoo. 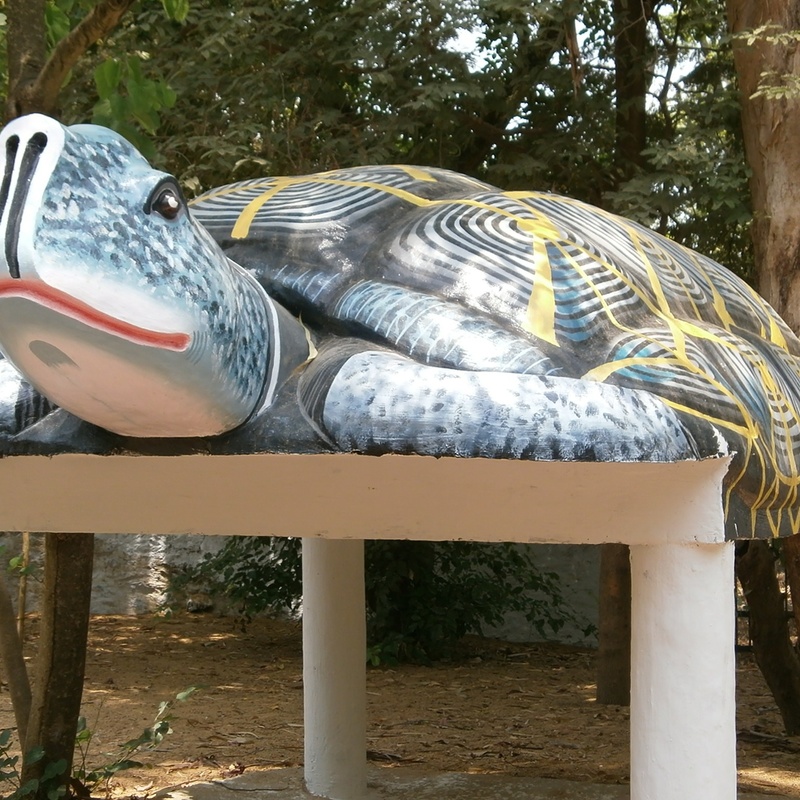 The tortoise statue was made using rock. How artistically he did this work. The tortoise looks attractive.